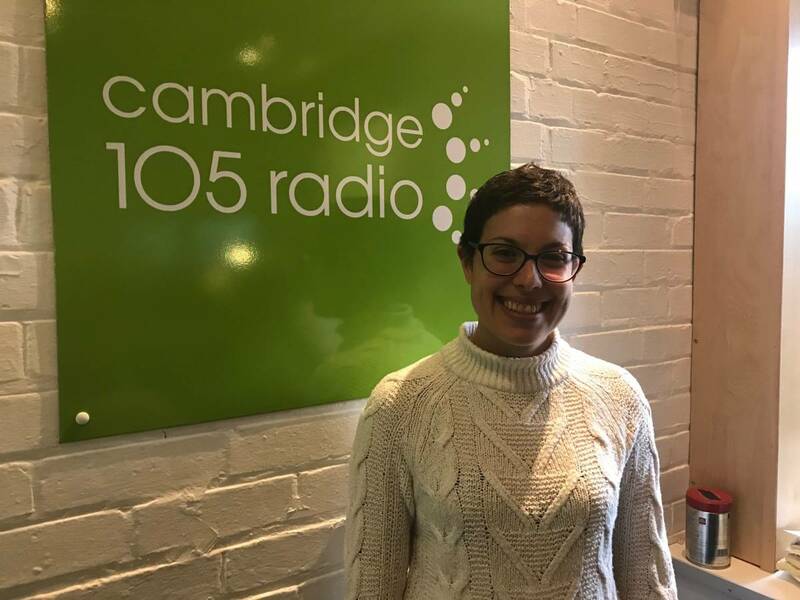 Cathy Sorbora has lived in Cambridge for three years and chairs the Cambridge Association for Women and Science and Engineering. She’s just returned from the all-women Homeward Bound expedition to Antarctica. Cathy spoke to Suzie about how she got involved.